I could go on and on about the benefits of hypnosis. A lot of people think hypnosis is about giving up control when in fact it is about gaining control. You won’t be barking like a dog or walking like a chicken (unless you want to, of course). You’re in complete control the entire time you are under hypnosis. I often wonder, why do we do things we know we shouldn’t do? Why do our decisions at times not align with our goals? We often fight ourselves on the way to transforming our own lives. We can be our biggest obstacle. Sometimes despite our greatest effort we can’t move out of our own way. Why is that? Our subconscious mind operates our lives behind the scenes. If you can remember when you first learned to tie your shoe you were so thoughtful and focused on tying your shoe laces. You concentrated deeply, meticulously made the perfect bow, and took your time. Today, you tie your shoes so fast you don’t even remember actually tying them. Or you unplug the iron so instinctively you wonder 30 minutes later in the car driving to work if the iron is unplugged. If you’re like me you turn around and check because you don’t want to be worried about the house burning down all day! And most likely the iron is unplugged. Our subconscious mind is like a help mate. It takes those routine events like tying our shoes or unplugging the iron and automates them so to speak. Our conscious mind has so much to think about and process it couldn’t handle all the thoughts, actions, etc. we have a day. So it delegates. To the subconscious that it. In a lot of ways this delegation makes our day run more smoothly. Do we really need to be in deep thought for ten minutes to tie our shoes? Of course not. The problem is when we’ve delegated things to the subconscious mind and those things start to hold us back. Our conscious mind isn’t involved in these decisions or thoughts. These can be important, impactful things. If you’ve delegated your relationship with your partner to your subconscious which in turn put it on autopilot you’re going to start to feel a disconnect. Relationships can’t thrive on autopilot. If you’ve put your eating and physical activity on autopilot with your subconscious mind you may have a hard time losing weight. Accomplishing goals can’t happen on autopilot. If your business is on autopilot you’ll struggle to grow. Growth can’t happen on autopilot. Our subconscious mind doesn’t think and process information the way that our conscious mind does. It just acts. It repeats a process, a thought, a belief over and over the same way each time. Our conscious mind does all the thinking and processing. This is where hypnosis comes in. 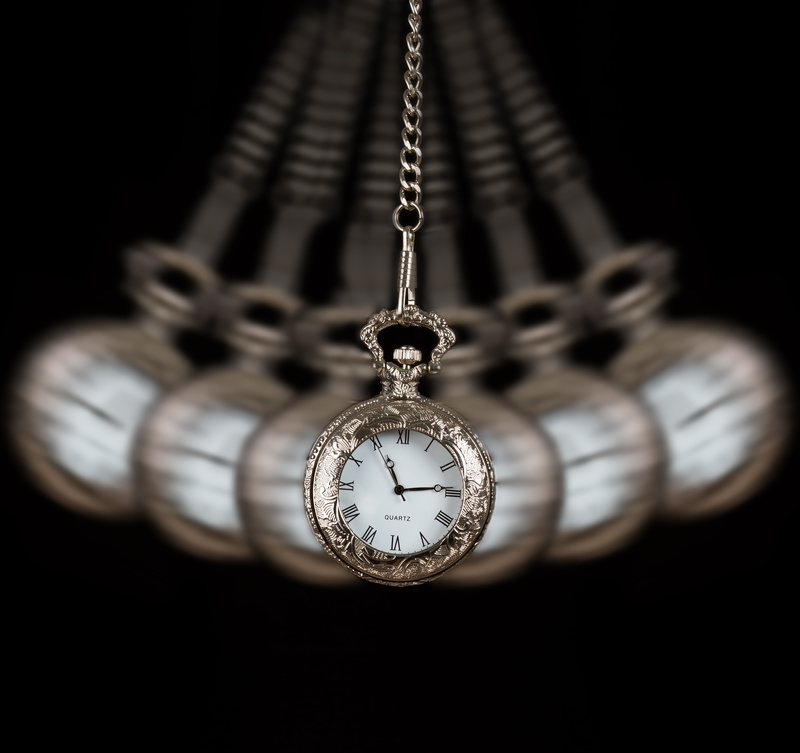 Hypnosis can help re-program the subconscious. It can help take back control of those important areas of our lives that were delegated to the subconscious. Or it can change that thought, behavior, belief that’s on autopilot. For an example, if your subconscious automatically feels fear when speaking in front of a crowd, hypnosis can help reprogram the subconscious to feel confidence and excitement. So why did I study hypnosis? For all the reasons above. I saw so many people being held back in life and I wanted to help. I’ve observed enough to know that transformation isn’t easy. Sometimes all the goal setting in the world can’t transform you. Sometimes what’s driving your thoughts, beliefs, and behaviors is below the surface. Hypnosis can get below the surface with the subconscious and make meaningful change. People who have been hypnotized have said it changed their lives. They’ve finally been able to lose the weight. They feel more confident. They’re relationships have improved. That’s why I study hypnosis. Success stories like these.